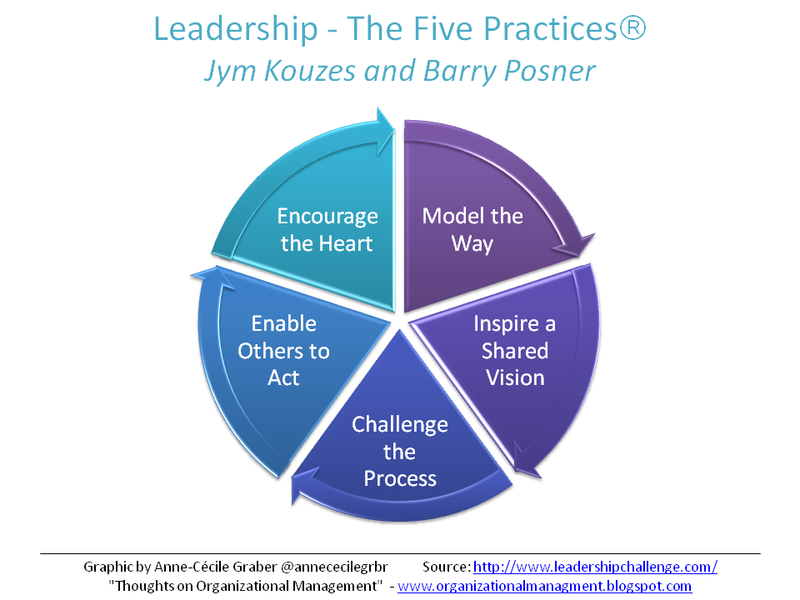 The Leadership Practices Inventory (LPI) is an instrument developed by Jym Kouzes and Barry Posner in order to identify individual leadership practices. This 360° tool allows to measure, learn, and teach new behavior that one need to improve his/her leadership. Each individual has a tendency to develop some practices more than others. It is possible to learn new behavior if we can identify the least developed practices. This tool gives insights from the leader himself and people working with him. On one hand, the leader clarifies the practices he uses by answering 30 questions. On the other hand, people working with him answer another 30 questions to determine the practices that the leader shows on a daily basis. This 360° analysis identifies discrepancies between personal and external perceptions. This is the reason why I encourage leaders to use this tool to learn where they really stand in order to become better leaders. I used this tool and could identify specific behaviors to develop my leadership. You may not be able to use the LPI tool but I would still encourage you to use this framework to analyse your leadership style. How do you Challenge the process, inspire a shared vision, enable others to act, model the way and encourage the heart? This reflection can lead to self-discovery and improvement of your leadership by implementing a step by step plan to develop new practices.